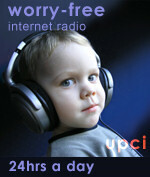 Listen to My Hope Radio online! The Radio Voice of the United Pentecostal Church International. Please click picture to listen now.